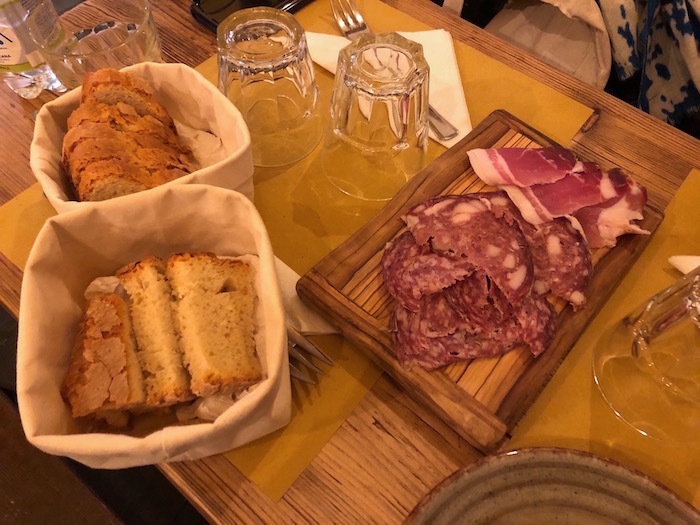 Home Day Trips from Florence	The Best Florence Tours: Which One Should I Take? Looking into visiting Florence? Good choice. As the City of the Italian Renaissance, Florence is home to countless classic artworks, beautiful architecture and delicious local cuisine. 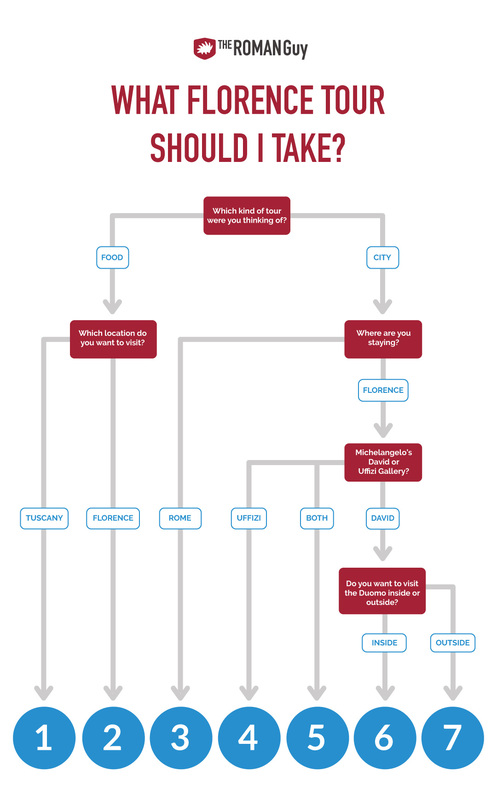 With so many to choose from, it can be difficult to decide which Florence tours to experience during your visit. 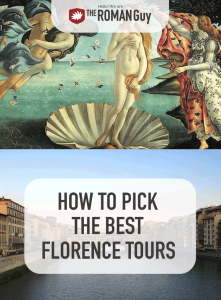 In this guide, discover our best Florence tours and pick which one is best for you. Take advantage of everything the charming city of Florence has to offer. 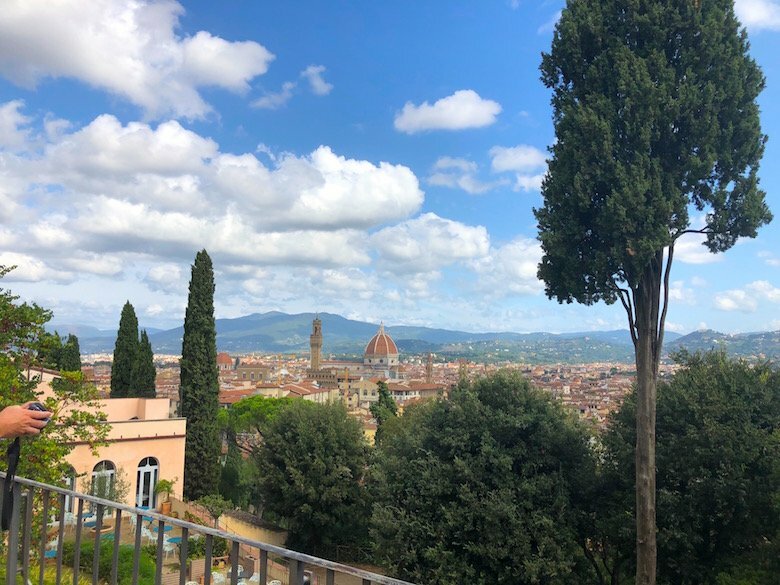 From our array our Florence tours, you can experience the heart of the city, the countryside, local cuisine and main art exhibitions all in one trip. Why not do them all? 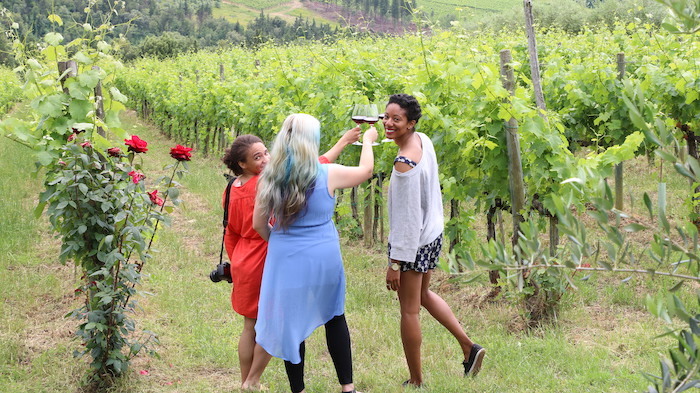 Venture from the city of Florence to the rolling hills of Chianti. 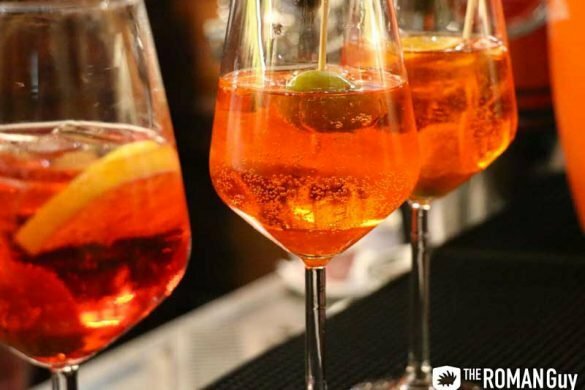 Try some of the region’s best wines and eat a delicious lunch overlooking the Tuscan scenery. 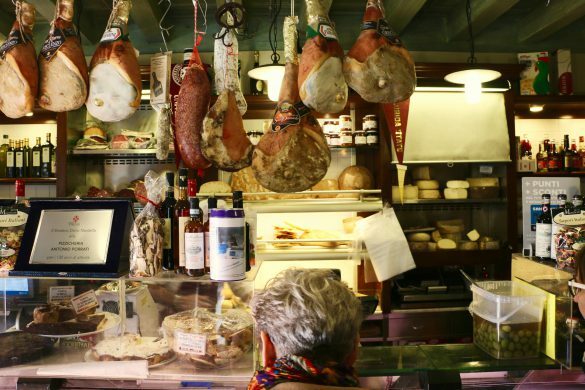 Taste Florence’s authentic flavors on this evening food tour through the local neighborhoods. Let your taste buds smile with the local meats, cheeses, pasta wine, and more. Travel to the enchanting city of Florence from Rome on a high speed train. 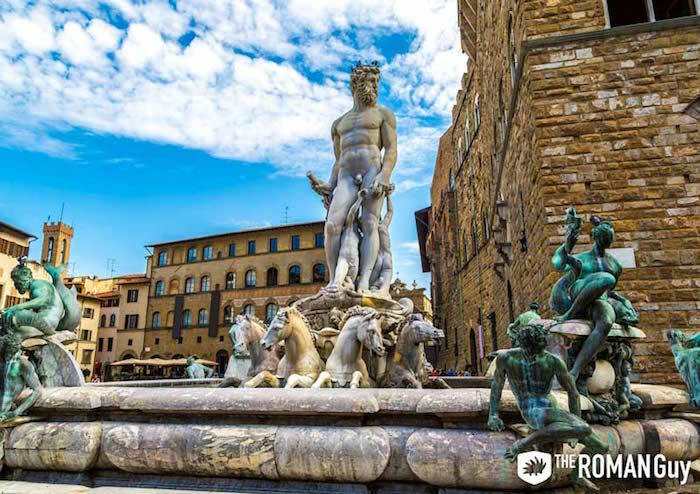 Discover the best of the city, including the David, Duomo, Ponte Vecchio, Uffizi Gallery and other top attractions in Florence. Discover the very thing that gives Florence the nickname “City of the Renaissance” — the artwork! 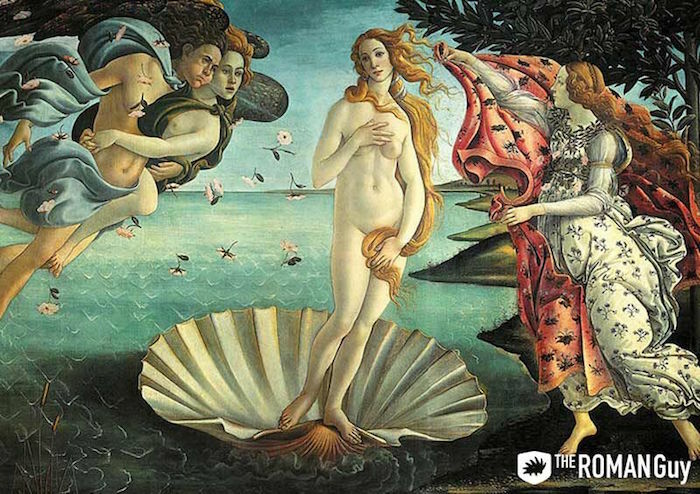 This tour will give you a great scope of the renowned artwork produced by the Renaissance era’s superstars, Michelangelo, Raphael, Botticelli and more. 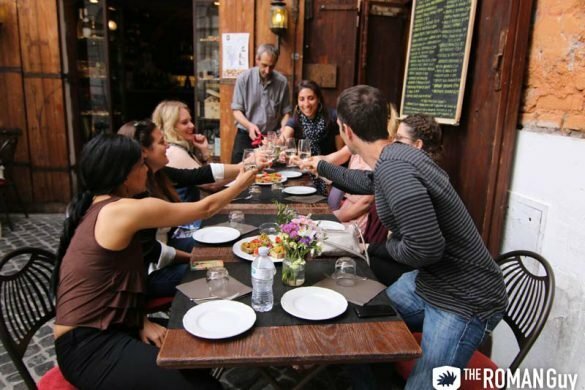 This Florence in a Day experience is great for fitting all of Florence’s charm into one day. 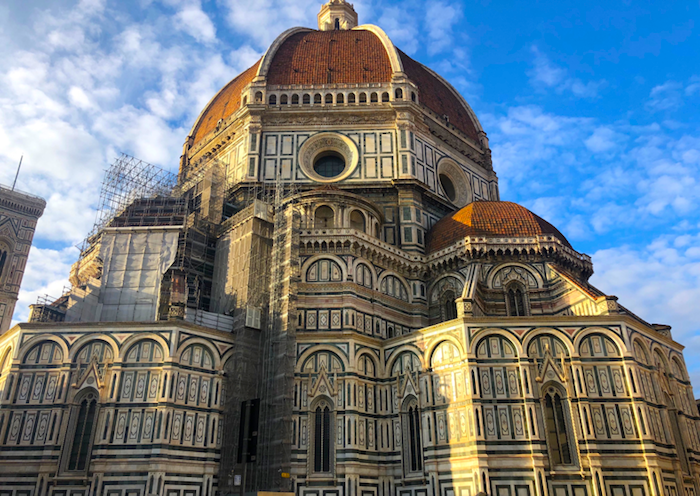 See Florence’s best art and architecture up close, including a visit do the Accademia Gallery, Duomo, and Uffizi Gallery. Looking to get a quick tour of Florence’s highlights? This two-hour tour is perfect for you. 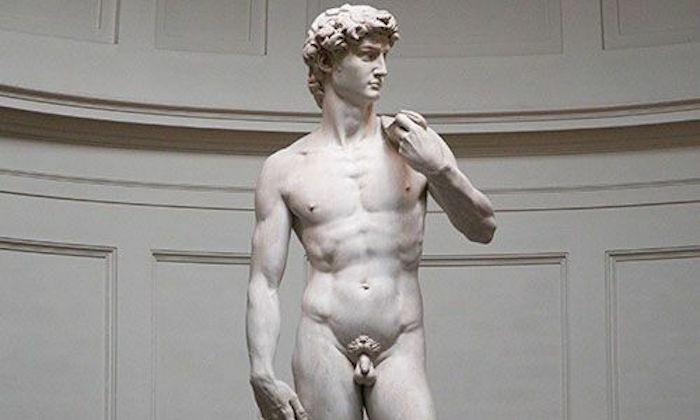 Visit the David and have the option to explore the Florence Duomo and climb the dome all on your own! Once the tour concludes you can explore Florence on your own as well! Explore the heart of Florence with your local guide. 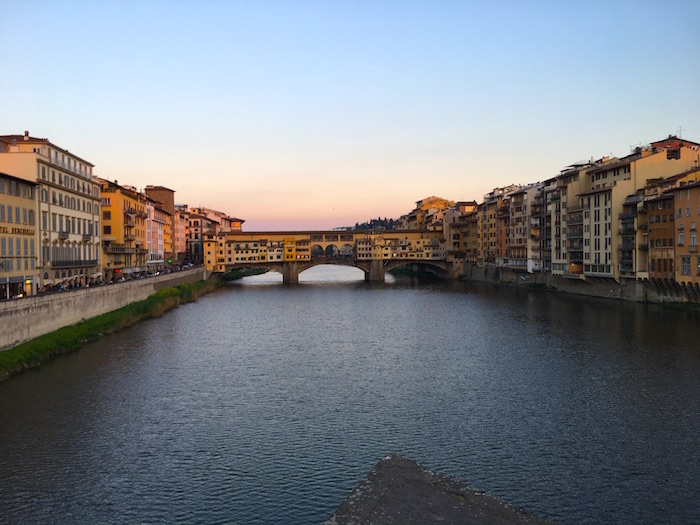 Visit Michelangelo’s David, stop at the Duomo, and peruse around Dante’s District, some of Florence’s main piazzas, and stand in awe of the Ponte Vecchio’s beauty. Scroll back up and start again!